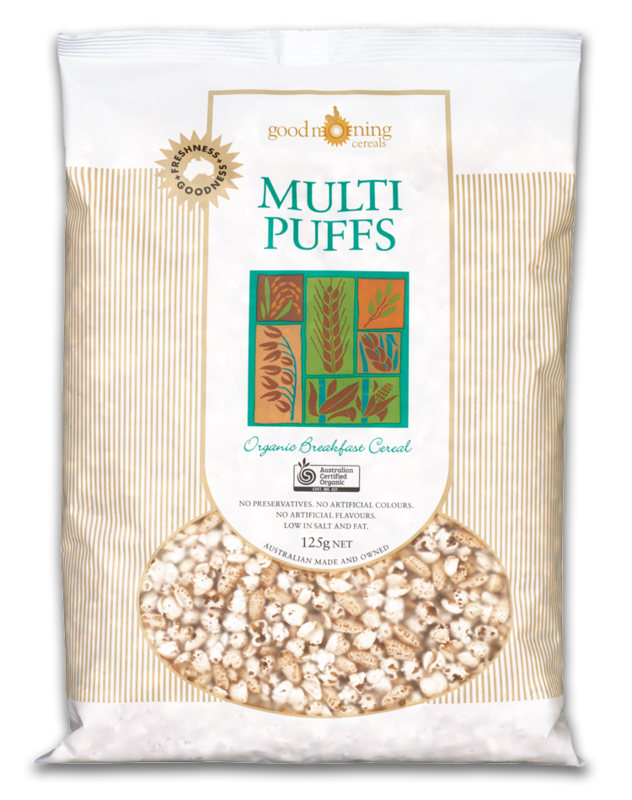 We source our millet from a grower in the Darling Downs. 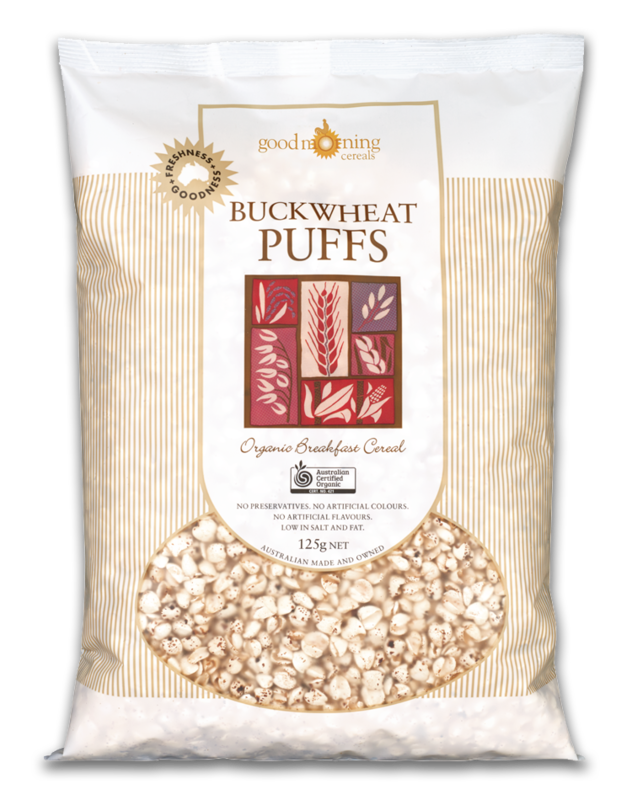 It is a naturally gluten free grain. For over 10,000 years millet was a trusted and nutritious food for everyone from the ancient Chinese to the long-lived Hunzas. 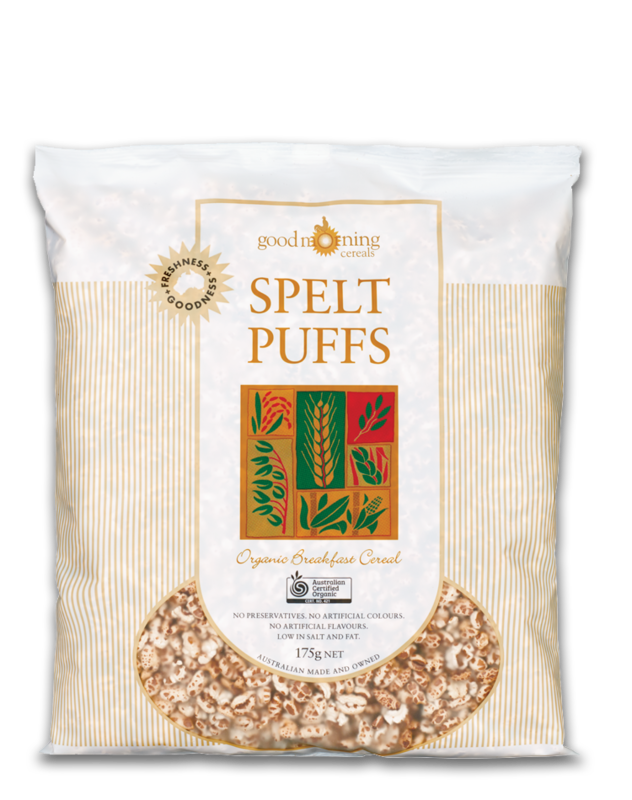 It is the seed of a plant that belongs to the grass family and has a similar protein content to wheat. 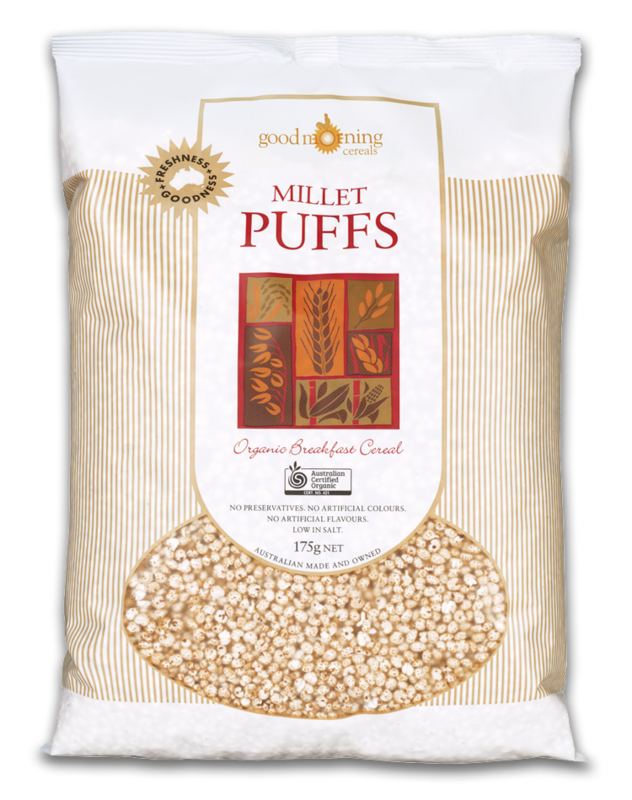 Millet in various forms is used as a couscous alternative, for bread, flour and cooked as porridge. 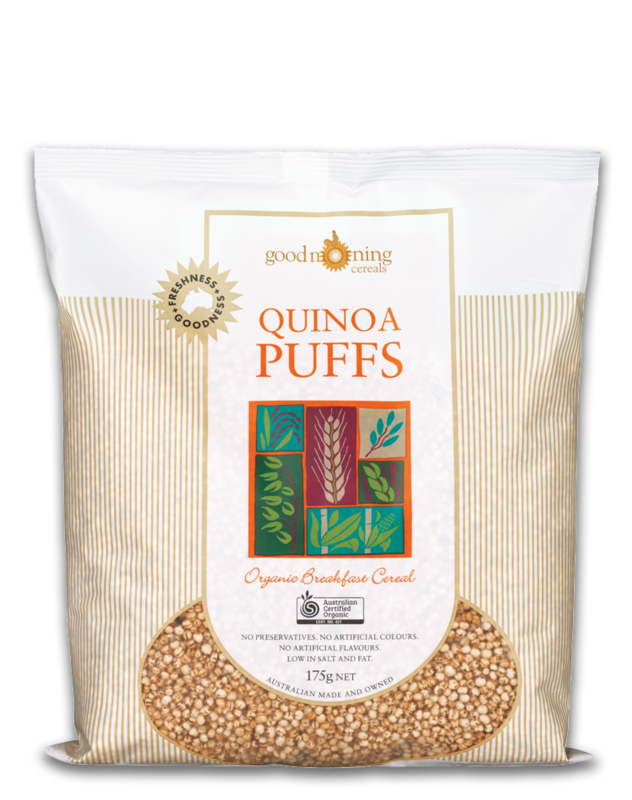 Our organic millet usually comes from the Darling Downs but sometimes drought forces us to import. 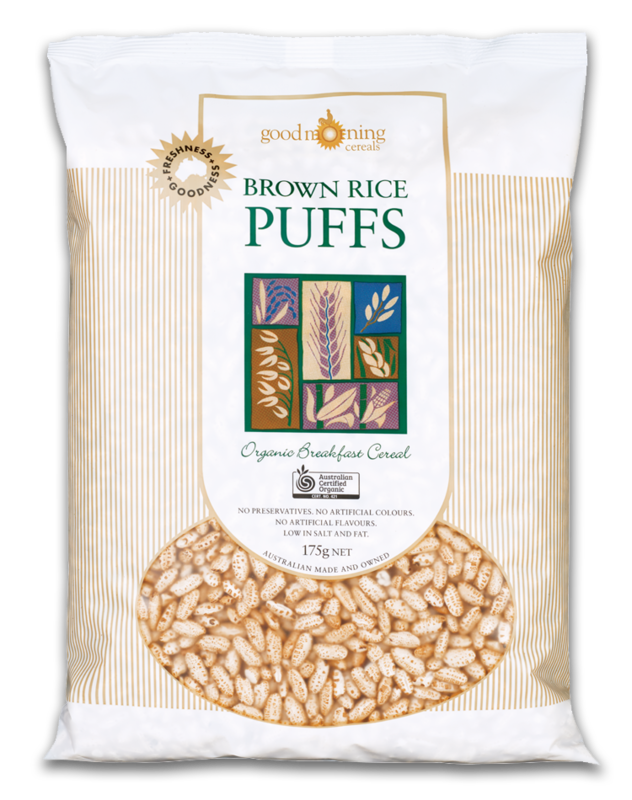 If you have an allergy, ask about our allergy- friendly grains. Our equipment is never used for nuts, and we process grains with gluten in a completely separate production room. If you have any questions at all about potential allergens, we welcome your call. No preservatives. No artificial colours, No artificial flavours. Low in salt and fat. 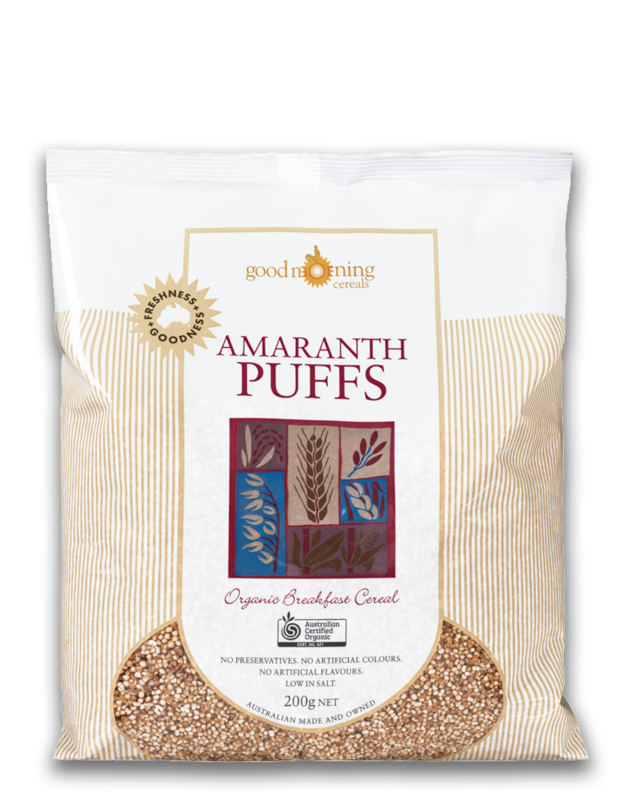 Disclaimer: Imported organic grain may be used if Australian grain is unavailable due to exceptional drought circumstances. To maintain freshness store in a sealed container. If you are not completely satisfied with this product please contact us. We value your feedback.